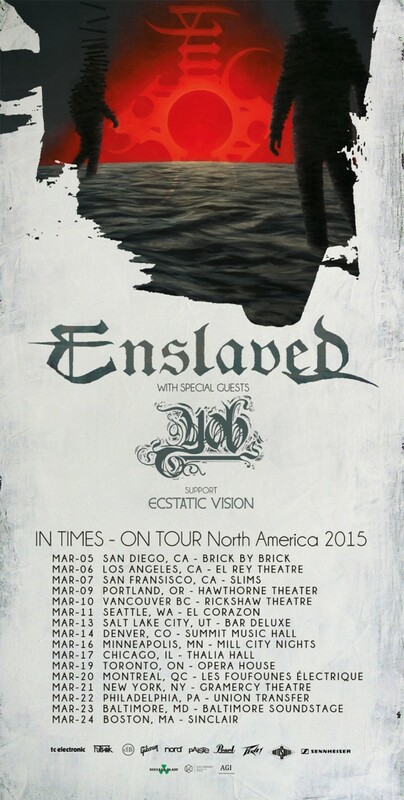 Following two furiously sold-out nights at renowned Brooklyn rock bar, Saint Vitus, as well as their mammothly efficacious European trek before that, Portland’s most prized doom craftsman, YOB, will return to the stage this Spring for a North American run supporting progressive black metal technicians, Enslaved. Slated to commence on March 5th in San Diego, the sixteen-date excursion will make its way across the country, coming to a close on March 24th in Boston. Additional support will be provided by Ecstatic Vision. 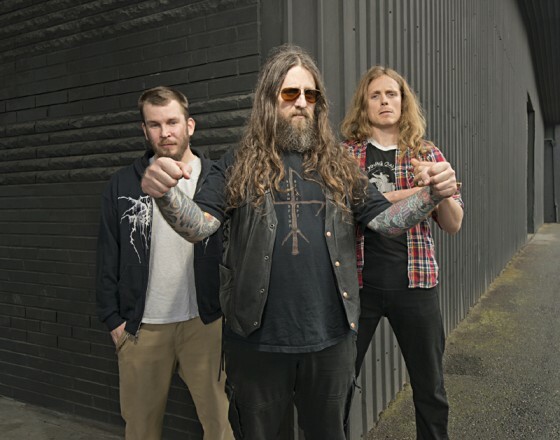 YOB will be touring in support of their critically-adored Clearing The Path To Ascend full-length, released early this Fall via Neurot Recordings. Recorded at Gung Ho Studio in Eugene alongside longtime YOB comrade/iconic sound wizard, Billy Barnett and mastered by Brad Boatright (Sleep, Beastmilk, Nails) at Audiosiege, Clearing The Path To Ascend has won the praise of major media outlets globally, including Rolling Stone who placed the record at the coveted #1 spot on their 20 Best Metal Albums Of 2014 noting, “The seventh album from Oregon doom metal sky-gazers, YOB, … makes perfect bedfellows of volume and beauty, pain and transcendence.” The esteemed publication further commends the record noting, “Opener ‘In Our Blood’ extends a simple riff into complex arches, tracing [vocalist Mike] Scheidt’s voice as it moves from an exquisite falsetto to a death-metal bellow in the course of sixteen-minutes. And during the colossal closer ‘Marrow’ — possibly the best metal song of the year, one that uses low notes to play uplifting melodies — Scheidt sings ‘Time will fall inside the dream.’ His voice suddenly reaches out like a clarion’s call, clear and telling and beautiful. 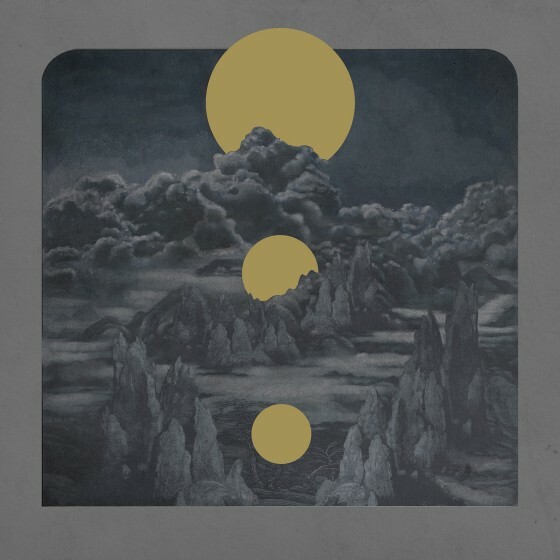 It’s a pronouncement from the living, a semaphore pointing into the future.” Elsewhere the record placed at #7 on Decibel’s Top 40 Albums Of 2014, #9 on Wondering Sound’s 25 Best Metal Albums Of 2014, #1 on About.com’s 2014 Best Heavy Metal Albums List, #11 on Stereogum’s Top 50 Albums Of 2014, #9 on Spin’s 20 Best Metal Album’s Of 2014, #9 on Metal Assault’s Best Albums Of 2014, and #1 on Free Williamsburg’s 10 Best Metal Albums Of 2014 among so many other lists both published and in the works.